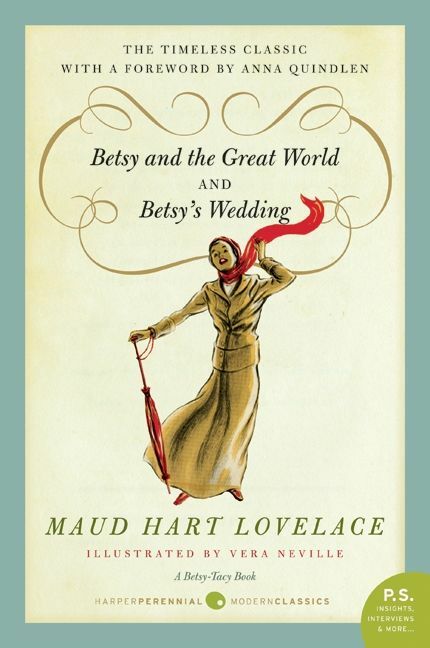 Over the years fans of Maud Hart Lovelace have traveled to Mankato to visit the homes of Betsy and Tacy and seek out the places of Maud’s childhood. 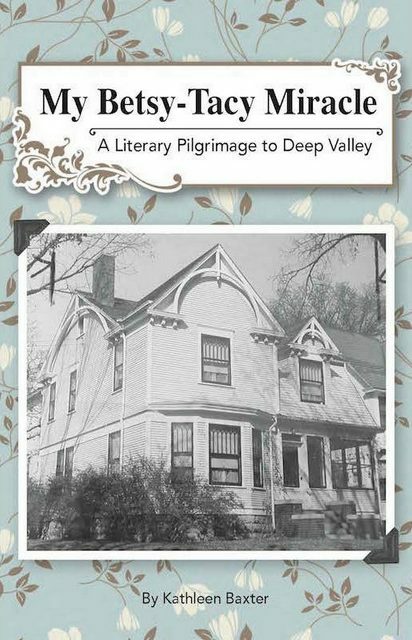 It is still possible to revisit the streets of Maud Hart Lovelace’s Deep Valley. 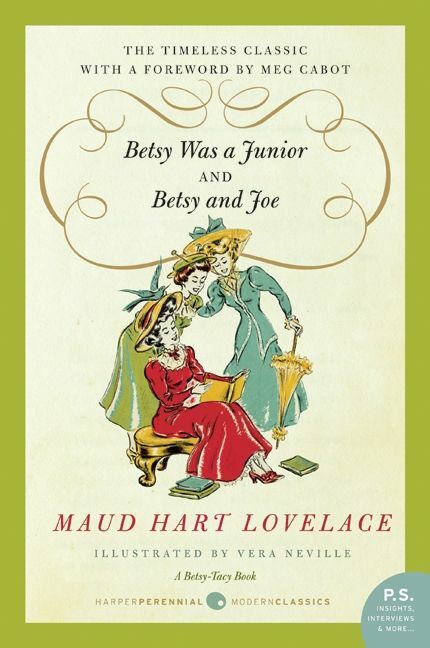 Let your imagination take you back in time to an era when Maud was a young Victorian girl. 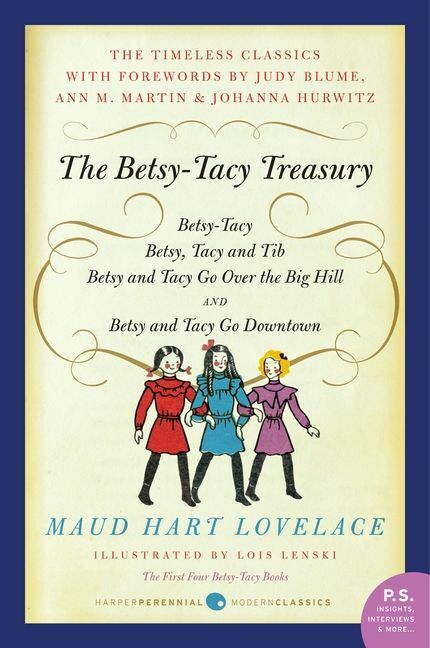 Step into the pages of the Betsy-Tacy books when you visit Maud Hart Lovelace’s childhood home. 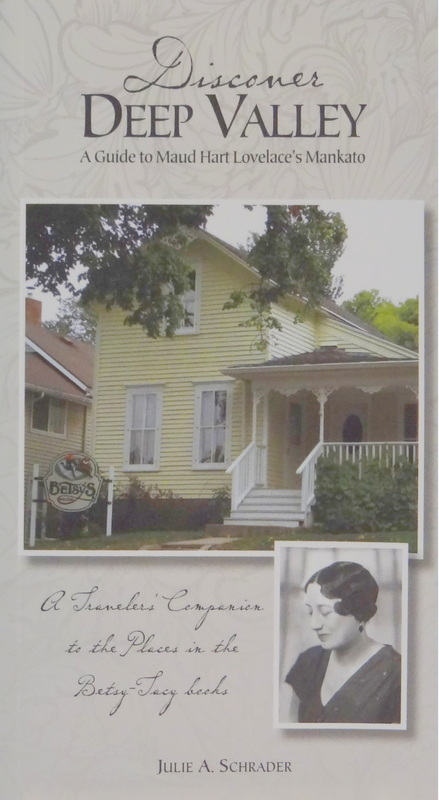 Walk in her footsteps through the historic Lincoln Park neighborhood nestled in the picturesque hills of Mankato. 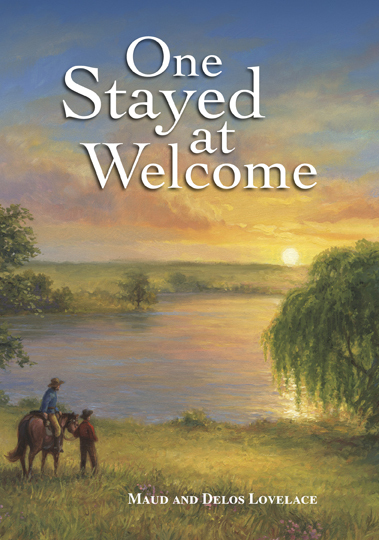 This guidebook will lead you on a self-guided tour of Maud’s Deep Valley.